Our Roll Mylar Film Media is the Universal Printing Mylar Roll for 2″ Core recommended for Canon, HP, Epson, Kodak Encad Inkjet Wide Format 2″ Core Printing Paper machines in America. 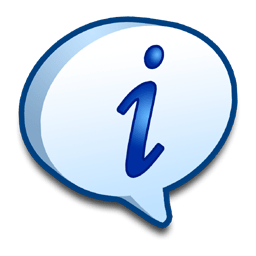 many cases archival is used as an adjective, therefore, has no relation to quality. Quality control here is the printer one is using the Mylar Roll to print through. If name band of Wide Printing Paper Machine is Oce, Hp Designjet, Canon IPF, Kodak Inkjet 2 Core, wide-format Inkjet Printers in America. Tagged A0 paper size, A1 paper size, Double Matte Mylar, Double Matte Mylar Rolls Plotter Paper, HP, mylar clear film, mylar film, what is mylar? Why CAD double matte Mylar first of all? Understanding cad double matte plotter paper or in other schools as Double matte Mylar plotter paper roll media has a specific function…. it …dries quickly and will not bleed. Many city engineers use this media for archival and long term storage . It can be erased with a white vinyl eraser. Designed for CAD and architectural applications you will see excellent density for solid lines or dense fills. CAD Matte Plotter Paper makes the difference. 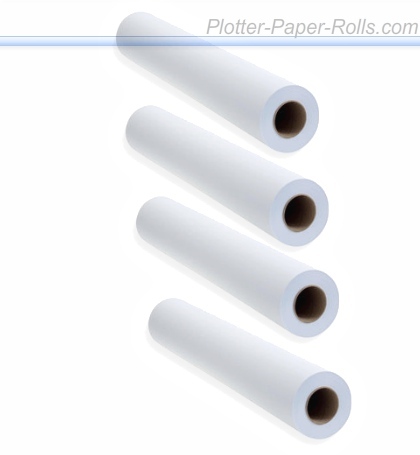 Tagged 3 mil mylar, 4 mil mylar, copier mylar, Double Matte Mylar, inkjet mylar film, mylar film, mylar roll, plotter paper, plotterpaper rolls, standard size plotter paper, what is mylar?